There are few feelings in the world that match hitting the gas pedal of a powerful car to the floor for the first time. 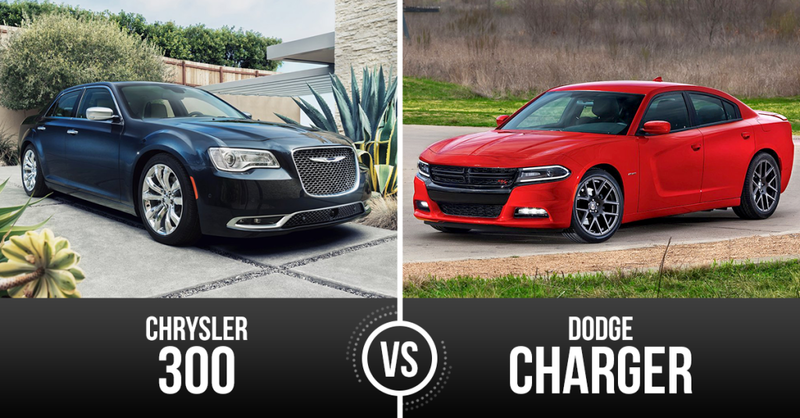 In 2016, Chevrolet and Dodge both have enticing muscle cars in the Challenger and Camaro. 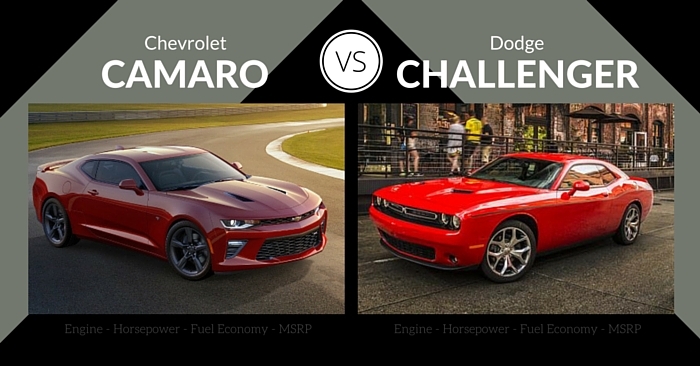 Carsforsale.com is comparing specs, design, features, safety, and performance of the 2016 Chevrolet Camaro vs Dodge Challenger to help you decide which American muscle will best fit your needs. The newly designed 2016 Chevrolet Camaro brings significant changes. 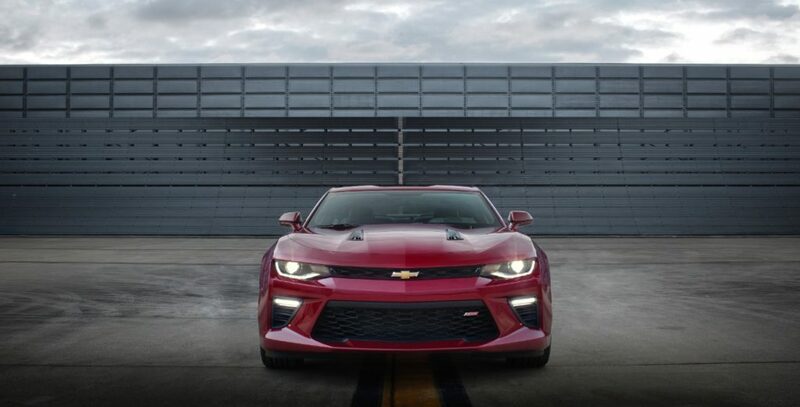 In its 6th generation, the Camaro shifts from a muscle car into a sports car. Available as a coupe or convertible, most of the design changes in this car are found in the front. 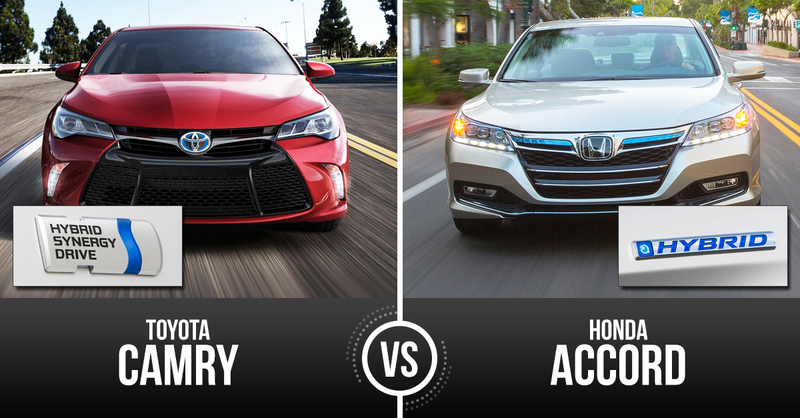 The headlamps aren’t circular anymore, but take on a more slim and angular appearance. The hood has more complex sculpting. From the side, the Camaro looks very familiar. The rear of the Camaro now has more angular tail lamps and sculpting than it did in the past. The cockpit of the 2016 Camaro has been dramatically changed. It now has a cohesive, modern design that steps away from traditional styling you would see in other Chevy cars. The design and layout of buttons, gauges, and materials feels quite futuristic. Head room is improved in the front seats, a common complaint with the Camaro last year. Overall space for the driver and front passenger is great, but rear seats are still quite cramped. The trunk is only adequate for small items. There are 3 engine choices with the 2016 Chevy Camaro. 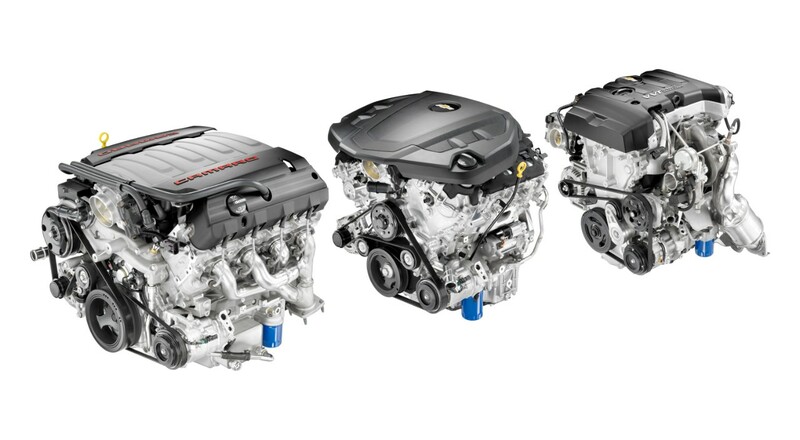 New this year, Chevrolet introduces a 2.0L 4-cylinder turbocharged engine with 275 hp and 295 lb. ft. of torque. Next up is a 3.6L V6 engine with 335 hp and 284 lb. ft. of torque. Finally, in the Camaro SS there’s a 6.2L V8 that produces 455 hp and 455 lb. ft. of torque, making it the most powerful Camaro SS yet. Thanks to the Drive Mode Selector, drivers can select either Tour, Sport, or Snow/Ice mode (or Track on the SS). 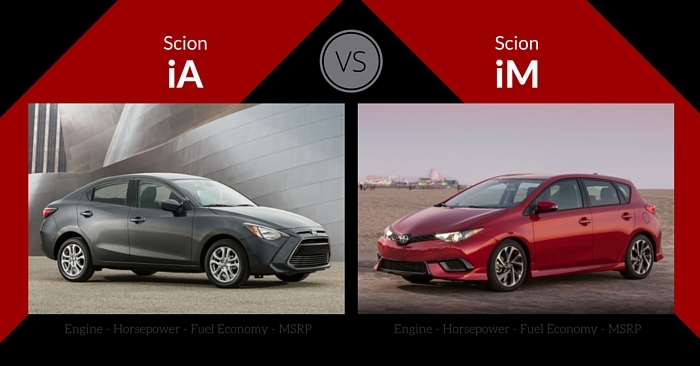 Efficiency numbers are yet to be determined, but the turbocharged 4-cylinder is poised to offer some of the best numbers in its class. 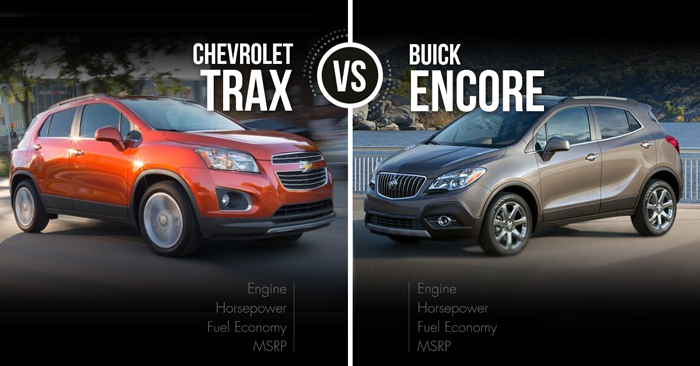 Chevrolet estimates better than 30 mpg on the highway. 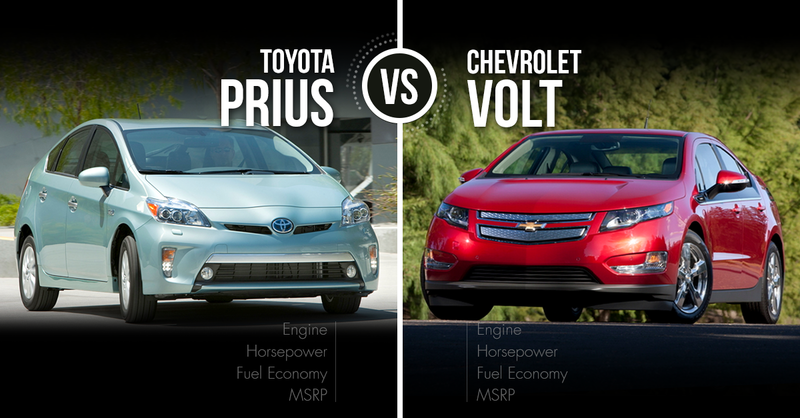 In 2015, the V6 engine achieved 19 mpg city and 30 mpg highway, while the V8 achieved 16 mpg city and 24 mpg highway. The 2016 Chevy Camaro hasn’t been crash tested yet. This Camaro shares a platform with the Cadillac ATS and CTS, which both performed extremely well in crash tests. Backup camera comes on every Camaro, while blind-spot monitors, rear parking sensors, and forward collision warnings are optional. The standard Camaro coupe comes with power accessories, rearview camera, Bluetooth, 7 inch touch screen, Drive Mode Selector, Apple Carplay and Android Auto, keyless entry, WiFi (with subscription), pushbutton start, and more. Optional features include an 8-inch touch screen, performance suspension settings, Brembo brakes, navigation, remote start, heated steering wheel, sunroof, ambient lighting, color-keyed interior, wireless phone charging, Bose audio, heated and ventilated front seats, and more. 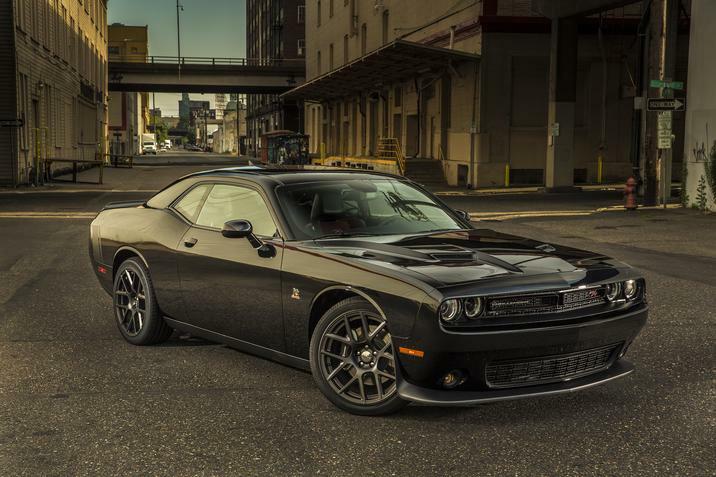 The 2016 Dodge Challenger is a retro muscle car with a big, bold presence on the road. Largely unchanged this year, the Challenger features a substantial, boxy front end. Slim windows, block-like front, and slightly raised rear characterize this Dodge. 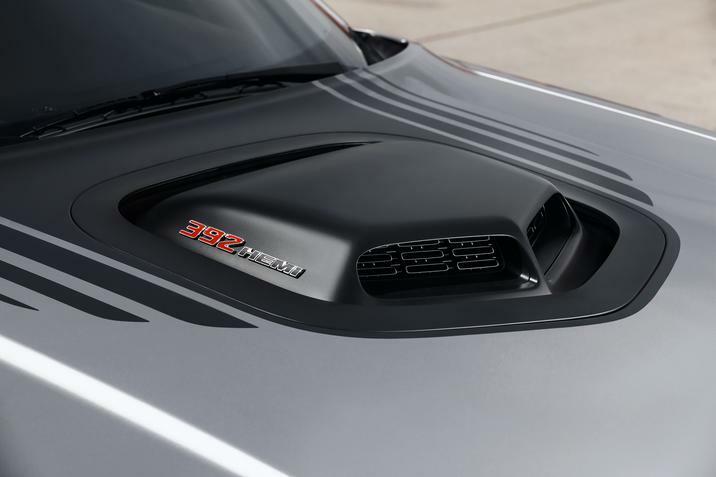 A variety of hood scoops are available. The Challenger tastefully tributes itself to the past, while adding enough modern flare to keep it relevant amongst the competition. 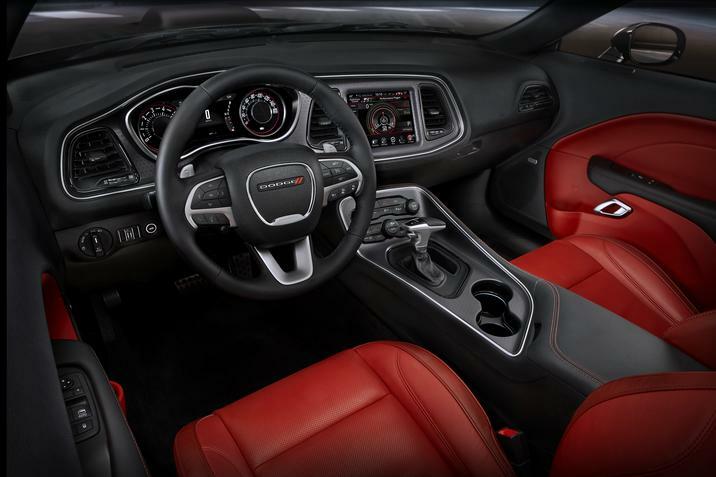 This retro theme stops when you step inside the 2016 Challenger. You won’t find any hard, cheap plastics. Modern instrument panel, soft-touch material, and a standard 7-inch center display screen are highlights of this cockpit. The center console has a small ledge on the passenger side, opening toward the driver, putting all the focus on the pilot. 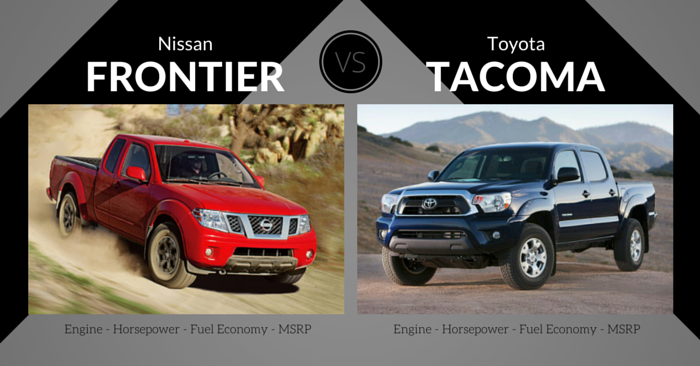 Due to the sheer size of this vehicle, passenger and cargo space is abundant. Front seats are spacious, and the back seats have enough room for adults to feel comfortable on short drives. Off-the-line speed and power are what the Challenger is known for. At the bottom of the Challenger lineup is the 3.6L V-6 engine with 305 hp and 268 pound-feet of torque. Next up is the 5.7L Hemi V8 engine with 375 hp and 410 pound-feet of torque. 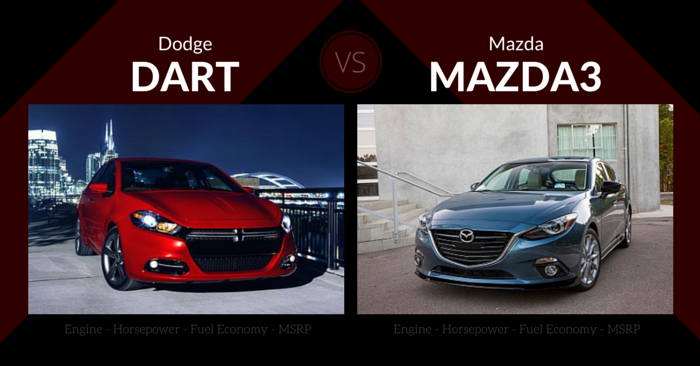 With 9 models available, there are multiple variations of the V8 engine that have various capabilities. The top trim, the SRT Hellcat with a 707hp turbocharged 6.2L Hemi Hellcat engine, is the most powerful muscle car ever. Consumer demand for this beast was so high in 2015, Dodge is doubling production in 2016. The Dodge Challenger is fairly thirsty with the top-tier engines, but does well at the bottom, achieving up to 30 mpg highway in the base V-6. At the top of the lineup, the 707 hp Hellcat will achieve around 22 mph highway. The NHTSA gives the 2016 Dodge Challenger a 5 star crash test rating, while the IIHS is yet to test this vehicle. Available features include forward collision warning, blind-spot monitoring, backup camera, adaptive cruise control, rear cross path detection, ParkSense assist system, and more. With 9 models of this muscle car available, you’ll be able to find the right balance between features, performance, and price. Base Challengers come with dual climate control, 5-inch touch screen, Uconnect, auto-dimming rearview mirror, and more. Upgrade options include rearview camera, Nappa leather interior, 8.4-inch touch screen, performance and suspension upgrades, additional exterior color options, paddle shifters, deck lid spoiler, and much more. 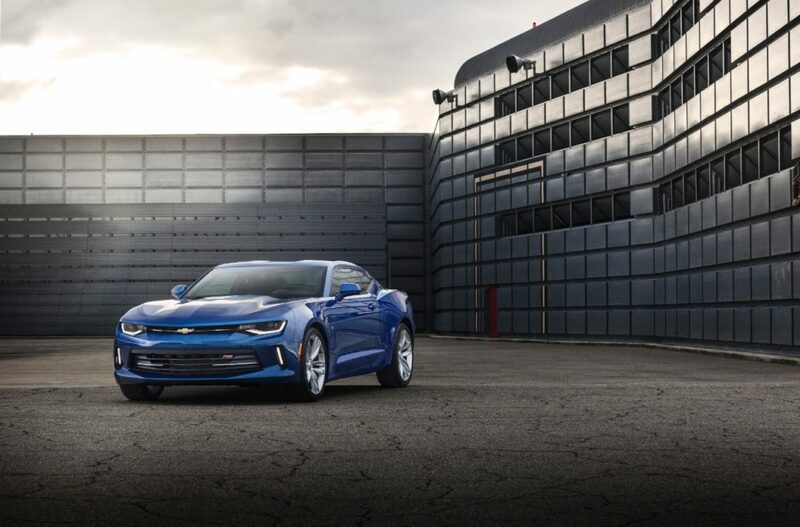 With great new design in 2016, an impressive suite of base features, an efficient and powerful 4-cylinder engine, and top-notch interior, the base Camaro offers incredible value. With quarter mile times under 12 seconds and 0 to 60 times under 4 seconds, the top-tier Challenger Hellcat is an absolute beast. When comparing the 2016 Chevrolet Camaro vs Dodge Challenger, the Camaro comes out on top thanks to some impressive changes in 2016. While Dodge offers unprecedented speed off the line and a beautiful classic muscle car look, the Camaro has incredible handling while still packing the necessary power and speed for its class. Chevy also offers a beautiful interior and tech features galore, providing an overall driving experience that is hard to beat. Would you rather have a Camaro or a Challenger in your garage? Let us know in the comments below!